Vehicles that have been registered in another province must complete an Out of Province vehicle inspection (OOP) before they can be registered and driven in Alberta. This one-time inspection must be completed within three months of the vehicle entering the province. What does an OOP involve? During the inspection, we will check for any indications of major repair work or structural damage and ensure that the vehicle has been repaired properly. Overall, the OOP serves to ensure that vehicles entering Alberta are roadworthy and able to stand up to our harsh driving conditions. Park Muffler’s certified technicians have years of experience in providing OOPs to new residents of Edmonton and the surrounding areas. 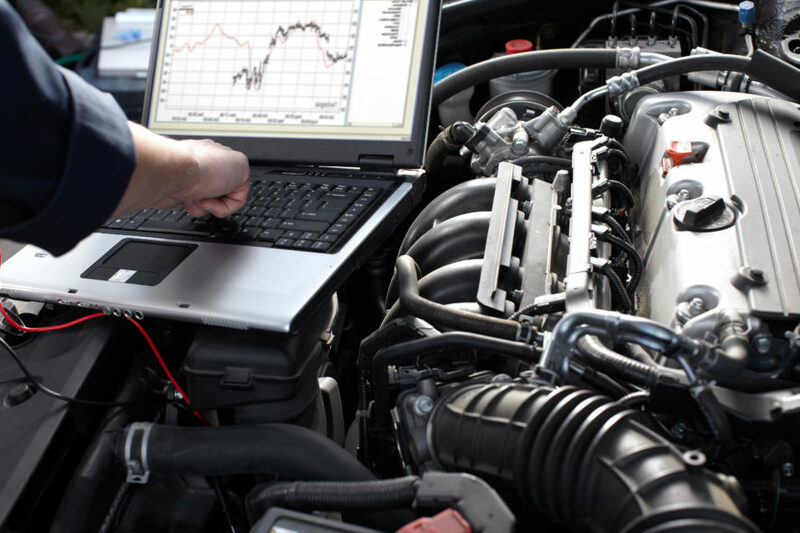 Not only is our team proficient in providing inspections, we are also fully equipped to take on any repairs or adjustments needed to make your vehicle. If you’re new to the Edmonton area and need a professional, affordable OOP give us a call or stop by Park Muffler today.